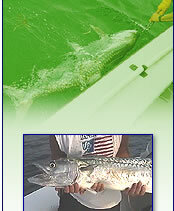 can help you arrange your fishing trip. Feel free to bring whatever you want to eat or drink. We will provide a cooler with ice to store them. If you would like us to provision the boat, we can do so at an additional cost. Please indicate below what you would like us to supply for your trip.